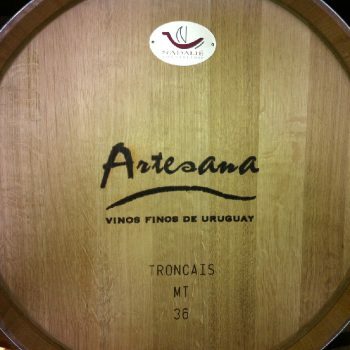 Artesana is a small production, ultra-premium estate winery in the acclaimed Canelones region of Uruguay specializing in Tannat, Tannat blends and Zinfandel, the only Zinfandel produced in Uruguay. 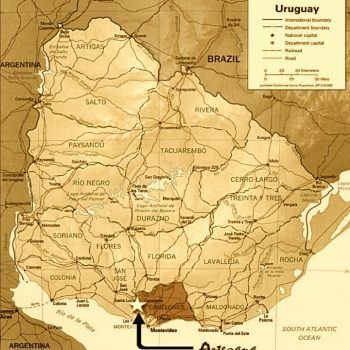 Made with the highest quality estate-grown fruit, Artesana’s iconic wines showcase Uruguay’s distinctive terroir and its signature varietal Tannat. Earthy, rich and robust flavors of concentrated dark fruit, cranberry jam and sandalwood enliven and fill the palate. The mouthfeel is balanced and layered, finishing with silky ripe tannins. It is a wine faithful to the vintage, to the region and to the people who make it. 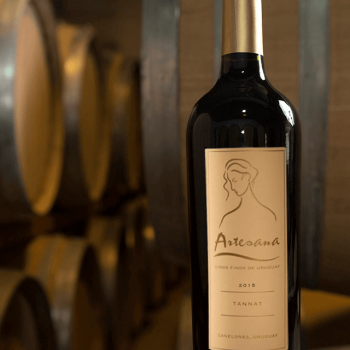 Balanced, complex and elegant, with aromas and flavors of black fruit, blueberry jam and subtle floral notes reminiscent of violet on a background of cedar and toasted oak notes. It is a wine true to the vintage, region, and people who make it. A light rose petal color leads to a nose reminiscent of fresh red berries, currants and raspberry notes. The palate showcases beautiful fruit definition and intensity, with the requisite acidity at its spine, giving a crisp and clean edge to the delicious red currant flavors. This wine possesses engaging fruit with noted depth leading to a lovely lingering, dry finish.